When I arrived back at my house on Sunday night, I couldn’t help but be a little disappointed. My performance had been less than what I had hoped for, less than what I was capable of. We as a Virginia Tech team had just accomplished three huge achievements. 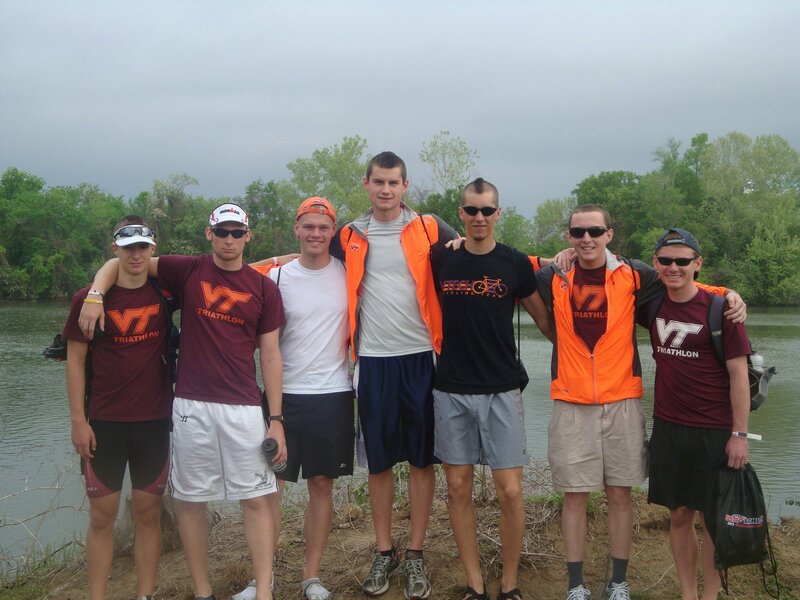 It was the best placement for Virginia Tech male triathlon team in a long time. Placing 8th out of eighty male teams was ridiculously better than we had hoped for. We destroyed Naval Academy for the first time in any record of collegiate nationals I can find. Also, as a combined male and female team we placed ninth overall. In every Collegiate nationals result I can find, the girls crush the guys and the girls result gets brought down by the guys. But this year, (represent men! ), the dudes scored higher. Oh yeah and we annihilated UVA. What gets me excited though is to look at the results from past years and see that the national champions started in places like mine. They weren’t born winners, they worked for it. I’m ready to move on from this past weekends result. I have admitted to myself that I capable of much, much better and next time you will witness much, much better. 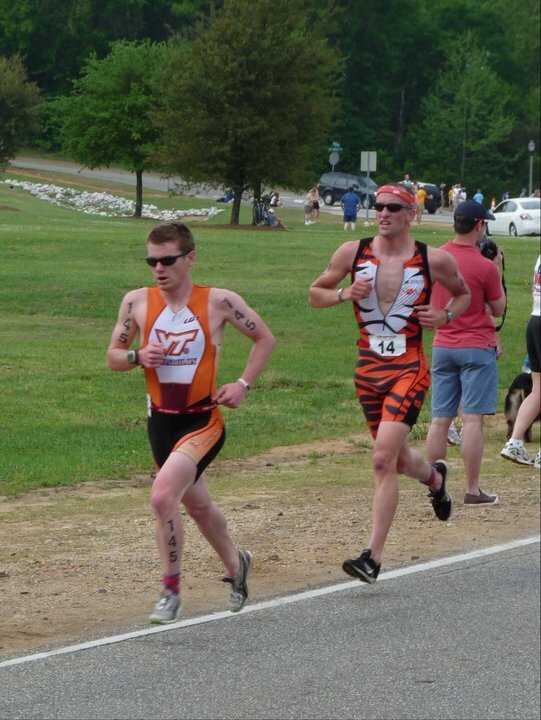 And while I am extremely excited that Virginia Tech triathlon is back on the radar, I want to see a top five team next year. And I want to see a group of national champions my senior year. 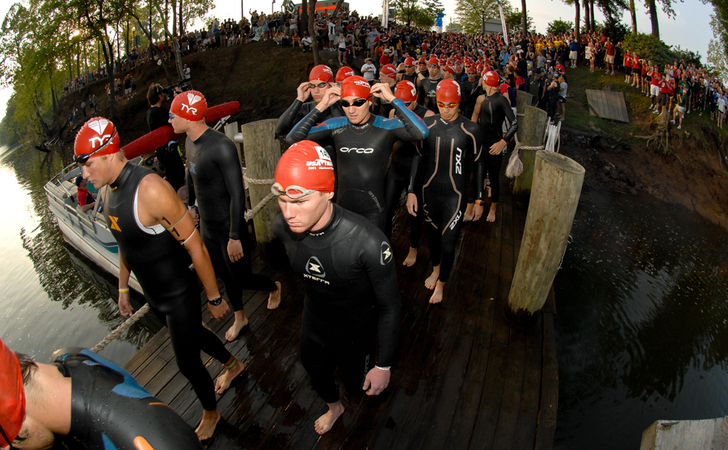 I want Virginia Tech to lead the Mid-Atlantic to new support for triathlon. Last semester I announced on my Facebook page, “VT triathlon>Navy triathlon.” All my Navy friends got fired-up mad and all my Tech friends got fired-up excited. I said it having just beaten their top triathlete by a mere 8 seconds. After me, a few more Navy triathletes came in before Virginia Tech’s second place finisher. The claim was a major stretch but my friends supported it this past weekend. 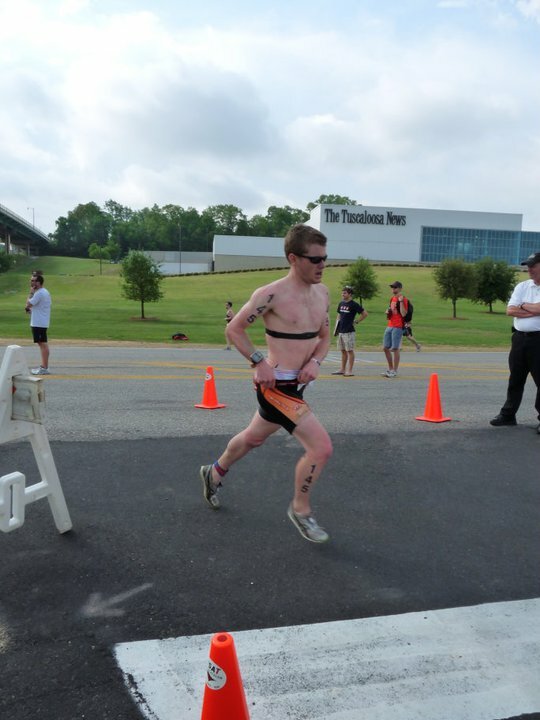 Now I can say with total confidence in what happened just a few days ago, and with what is to come in the next few years, Virginia Tech triathlon> Navy triathlon. I love that trisuit!!!! !Go Hokies!!!!! Nice job dude. We were following you online. Sorry you didn’t get the personal results you wanted but you’re right with hard work and consistency you’ll get there. I tell myself the same thing all the time. Also, it looked like you had a super strong run in the end and that’s impressive especially when in the mental battle of playing catchup.